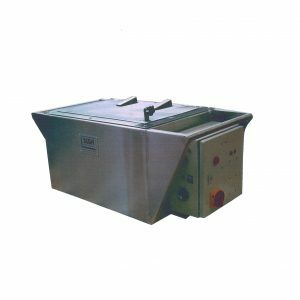 Heating Tanks Type DT – The DT range of melting tanks has been designed for heating materials such as oil, water, vinyl compounds and waxes. They incorporate mild or stainless steel construction, double wall heat conserving lid, ceramic insulated & steel sheathed elements, ceramic fibre insulation, enamel painted exterior, twin thermostats and thermal cut-out, 220/240v single phase or 380/415v 3 phase options. 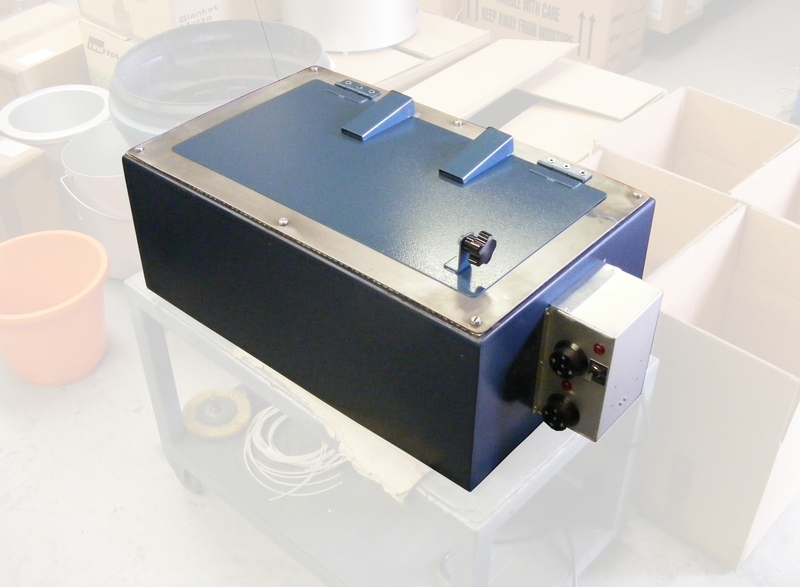 Fume extractor and stand optional. Sizes to suit client requirements. Standard temperature range 50-200°C. Alternatives up to 300°C available. Be the first to review “Heating Tanks Type DT” Click here to cancel reply.